There’s been murmurs that the forward is discontent at Anfield, with Jurgen Klopp selecting Roberto Firmino up top against Spurs last time out and bringing Divock Origi off the bench first – but the Guardian says that both Jurgen Klopp and Sturridge immediately rebuffed the offer. Sturridge is undeniably Liverpool’s most talented finisher, and on his day – perhaps only behind Sergio Aguero and Zlatan Ibrahimovic in terms of natural striking ability in the Premier League. It’s his ability to contribute to the team the way Klopp wants him to though that has come into question, with Sturridge poor at leading the press from the front. Still, if he was on the pitch for longer at White Hart Lane, we’d be surprised if he hadn’t have finished one of the chances that, say, Coutinho fluffed. Thankfully Sturridge wants to stay and prove himself. In fairness, Liverpool have showed him patience and now it’s his turn to do the same. The fact Klopp was having none of Arsenal’s attempt is just as promising. 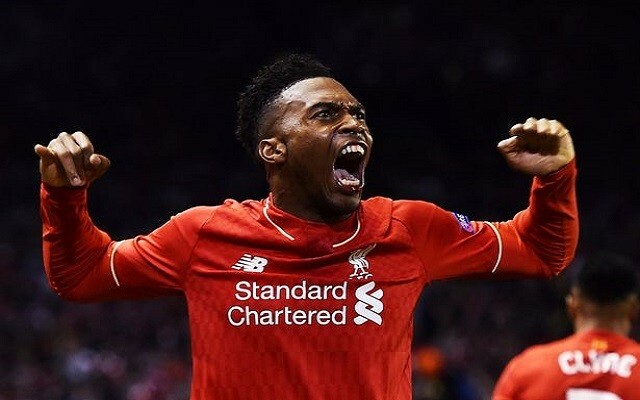 Sturridge and Liverpool have a future – together.